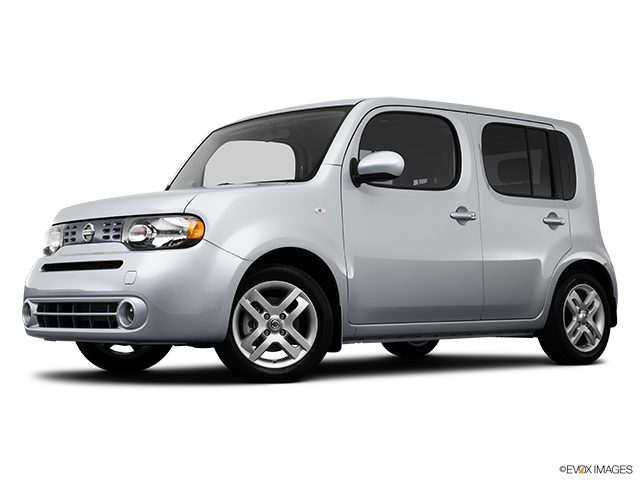 The Nissan Cube doesn’t look like any other car on the road, and that seems to suit Cube owners just fine. 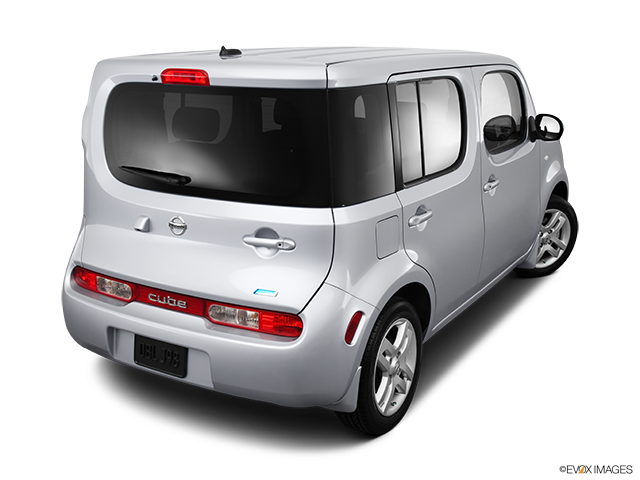 You will like the Nissan Cube if you need modestly priced transportation but also have a keen eye for design. 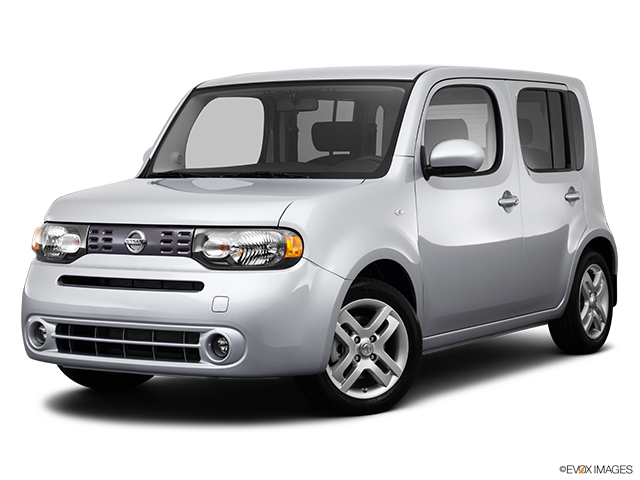 At this price, it's hard to find a more stylish, if somewhat polarizing, design than the Nissan Cube. Fashion-conscious buyers will also like the wide variety of accessories available for the Cube. The great fuel economy, a roomy and versatile cargo area, and fun option choices simply sweeten the deal. Here’s what you need to know. Exterior style is what really brings you to this car, but when you stop and think about it, you spend all your time inside it and that is where the soul of Cube really shines with five-doors and five seats. The interior is richly inspired by a hot tub and that just adds to the quirkiness of it. Another cool detail has to do with the headliner and the speakers - they look like a lake in which you have thrown a pebble and the water ripples out. There is a lot of legroom and huge amounts of headspace, both of which are a big plus of the Cube. 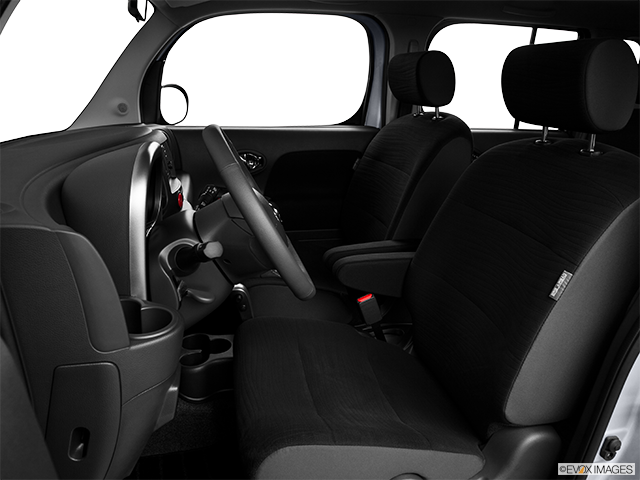 The gauges are aesthetically designed; the flexible back seats are amazing with sizeable space and they can slide forward and back. The Cube is widely considered a mobile living room, basically. 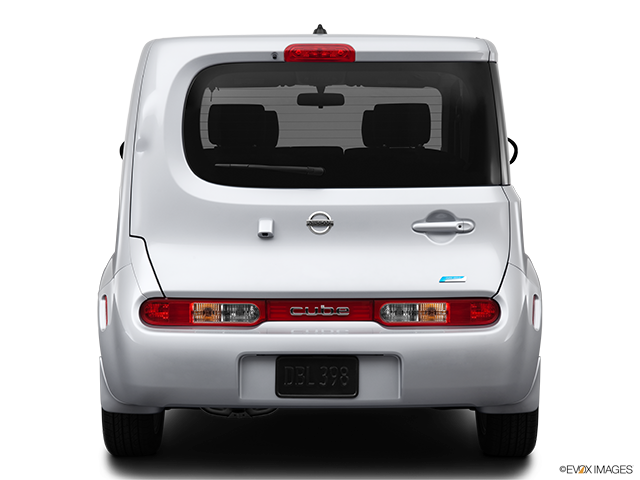 In terms of exterior design, the Nissan Cube both embodies and defies the implications of its name. Its shape is generally cube-like, most notably when viewed in profile. Yet, the angles of its body are softened with curved corners, round fenders and head and tail lights that look like elongated ovals. The most interesting feature is an asymmetrical rear section that features wrap-around glass on one side and a body-colour pillar on the other, adorned by ultra-modern headlights. Another unique aspect of the Cube’s exterior is the greenhouse. The A-pillars are positioned far outward and relatively upright, giving a wider range of view. The geometric circle shape in the square rear window is the Cube’s signature. Buyers looking to enhance the Cube's visual impact can choose from a host of exterior accessories or opt for the super-stylish, factory-modified Krom edition. The Cube’s stress-free driving experience is the result of several factors: an extremely tight curb-to-curb turning radius, a tall seating position made possible by the tall body height, an extremely short hood and the good rear visibility for parking and backing up, which is the Cube’s strongest point thanks to the asymmetrical rear design - it is both stylish and functional. The ride is superior on the highway, the engine is silent, and for an urban environment, it has an especially superb turning radius. This Nissan has a six-speed manual with a new shift control system, triple cone synchronizers (1st and 2nd gear) and a reverse synchronizer system powered by the 1.8-litre 122-horsepower engine. The transmission eliminates the “steps” between gears, resulting in a smoother, more efficient operation by keeping the engine in its optimum power range under a variety of driving and load conditions. The vehicle rewards drivers with good fuel economy as well. 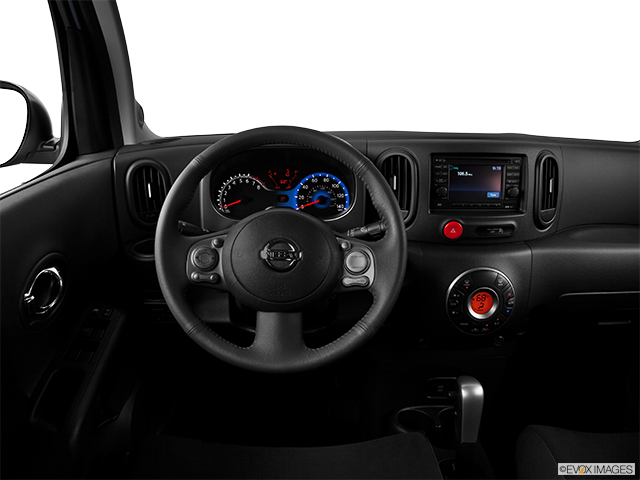 The Nissan Cube comes with six airbags and combined with its design, provides safety like very few other cars can provide. It scored 9.7/10 in IIHS Safety Ratings for moderate Overlap Front Test Results, Side Impact Test Results, Rear Crash Protection Results, and Roof Strength Test Results. 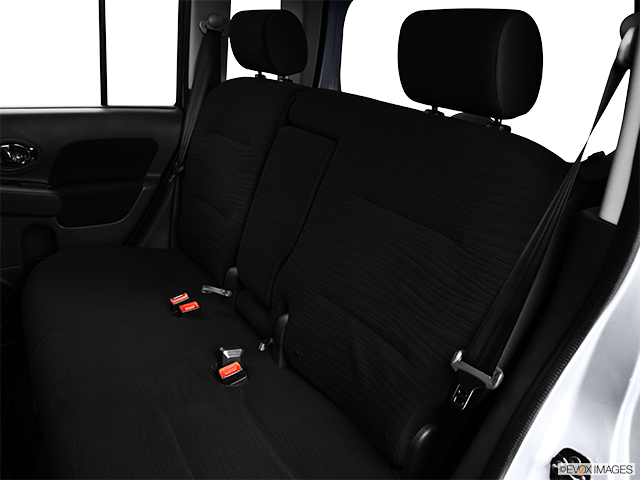 Additional safety equipment consists of belt pretensioners and belt limiters which are oddly comfortable, as well as Isofix and child safety locks for your children’s protection. You also get speed assistance with the four-wheel ABS and seat belt reminders, so it makes sure you do not forget to put on your seatbelt. 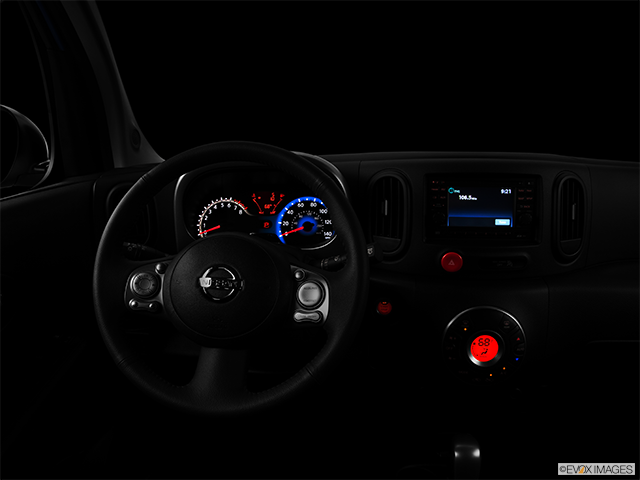 Finally, the Cube also comes with brake assist and traction control so you will never lose your track.